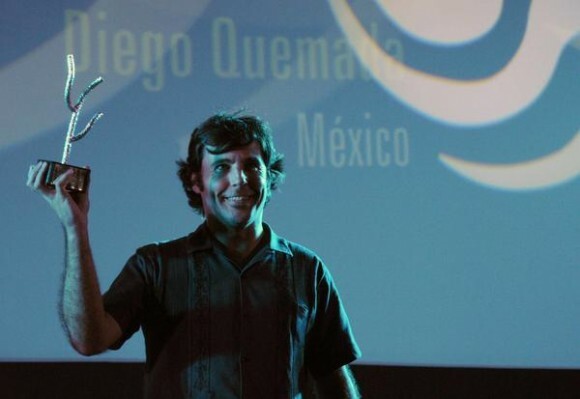 Art, film, music, design, tech, mojitos, montecristos, mogotes (what? ), and more! 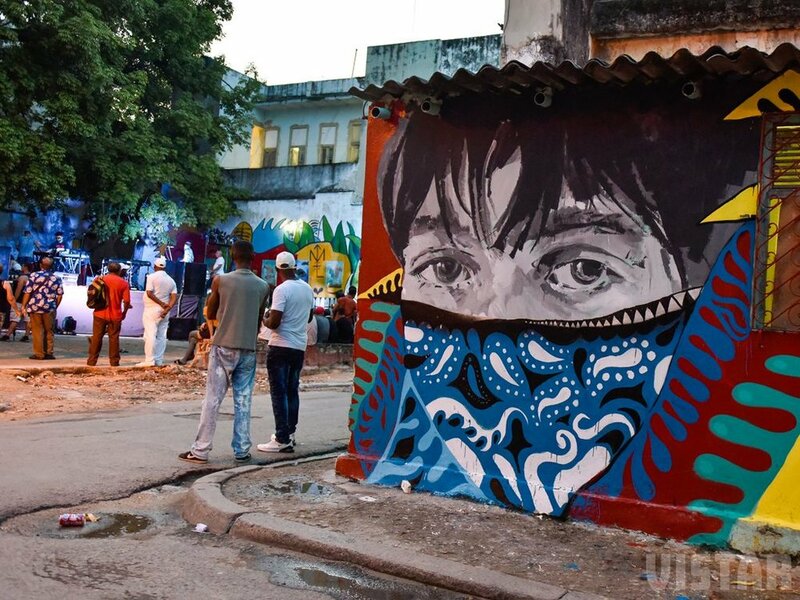 We've created a unique cultural experience to one of Latin America's most dynamic cities. As part of our mission to help entrepreneurs and artists, Project Binario is hosting a “VIP experience” to the 40th Havana International Film Festival. 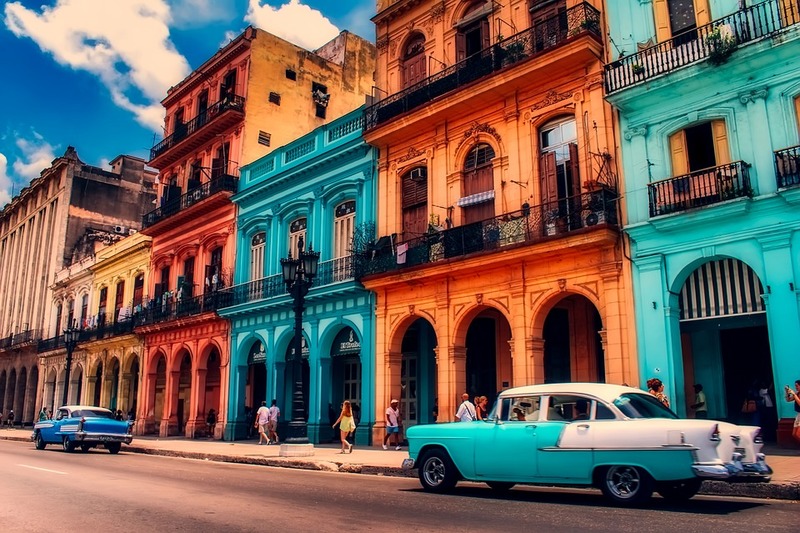 This all-inclusive, curated trip is a “can’t miss” for arts and culture aficionados to experience beautiful Havana at it's fullest. Our week-long cultural trip fully adheres to US policy regarding travel to Cuba. For more information about travel Cuba, see this article. Excursions to natural wonders, beaches, tobacco farms and more. Your trip payment is 100% tax-deductible in the United States as a donation to Project Binario, a 501(c)(3) non-profit organization. Space is limited to 6 - 8 people on this VIP experience. So many Things to see during our trip! 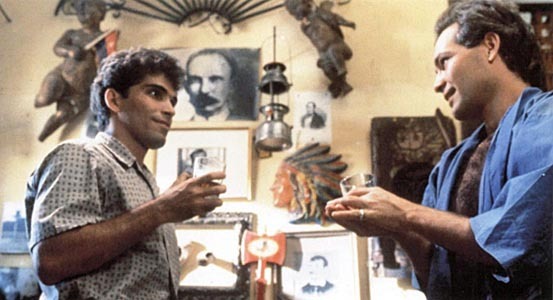 Watch some of Cuba, Europe, and Latin and North America's most cutting-edge films. Visit some of Havana’s best cultural neighborhood’s and galleries, such as the up ‘n’ coming San Isidro Arts District in Habana Vieja (above). 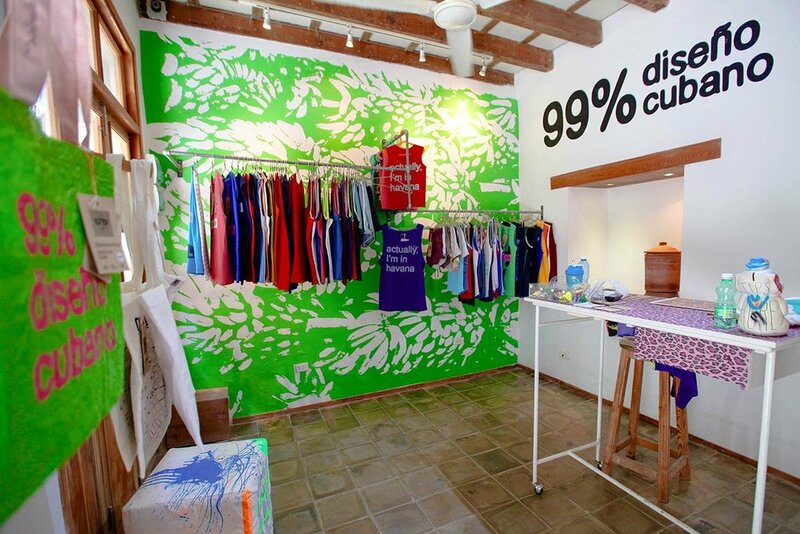 Go behind the scenes with Cuba’s design and fashion gurus, including Clandestina. 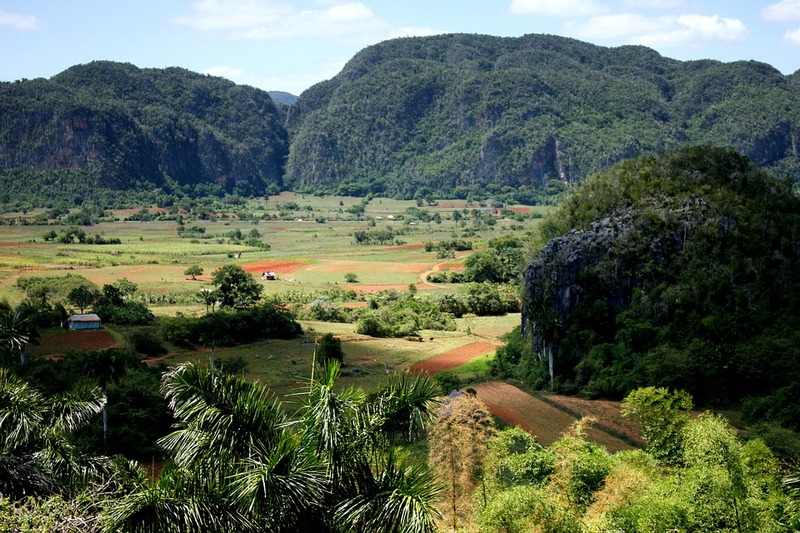 Take a trip outside of Havana to discover the region's natural beauty, such as the mogotes (limestone formations) and other gems. 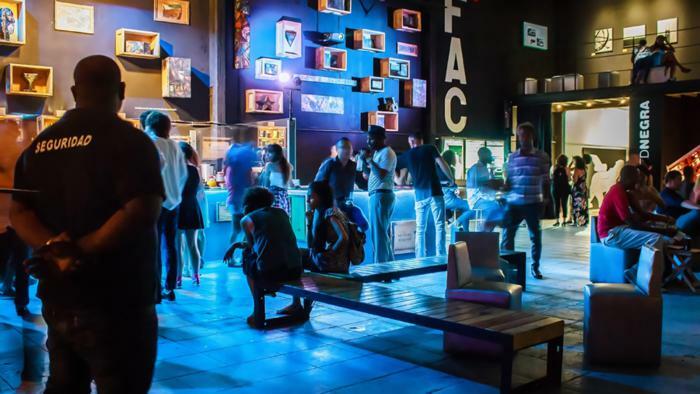 Visit the coolest spots, including La Fabrica de Arte Cubano for drinks and dance. Discover where habaneros go to party (and afterparty)! Immerse yourself in Cuba's deep musical heritage. From salsa, to hip-hop, rock, jazz, and guaguancó, the island offers musical stylings for whichever mood you're in. Meet respected film personnel from all over including Jorge “Pichi” Perugorría (above right), Cuba’s most famous actor from the Oscar-nominated Strawberry & Chocolate and Four Seasons In Havana. As part of this VIP delegation, attend exclusive events such as the closing award ceremony, workshop sessions, and more. Public restaurants housed inside a private residence. Eat well, meet these independent business owners, and learn how they came into existence. 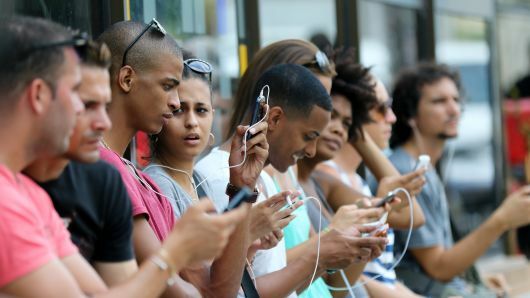 Learn how Cuba is quickly catching up with the rest of the world. With a growing startup ecosystem, it has a unique opportunity to be a technology destination. Walk along the famous Malecón and meet the many types of people who make-up the city. Habaneros are notoriously outgoing and always willing to engage in friendly chatter.